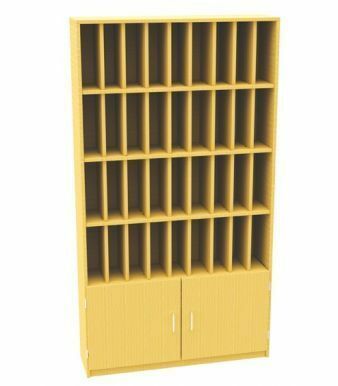 Ideal for post rooms this combination pigeon hole post storage unit is available in Beech or Maple, comes in four sizes. 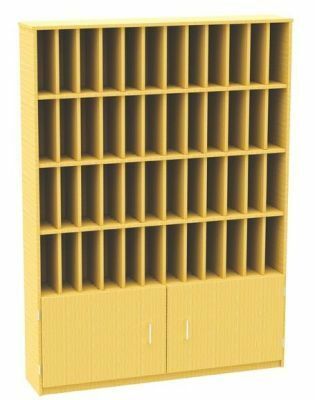 Constructed from MFC a double door cupboard with makes up the lower section and the pigeonhole unit with a choice of openings forms the top section. 2-year factory guarantee. 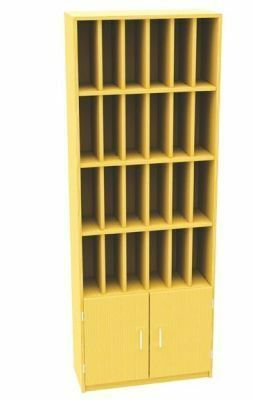 Ideal for Schools delivered fully assembled and free to mainland UK locations. Lead time 15 - 20 working days.